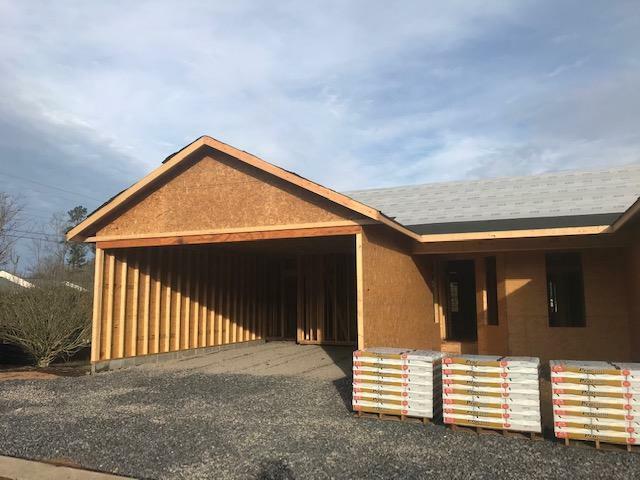 New Construction, 3BD/2BA, one-level condo with 2 car garage! 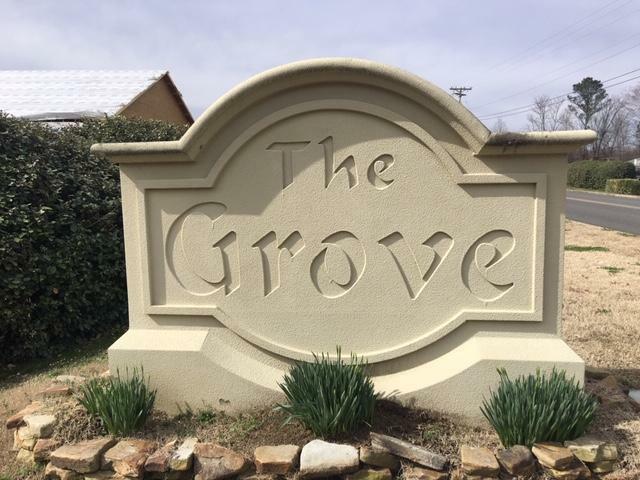 Welcome to The Grove, a small gated community located in North Dalton. 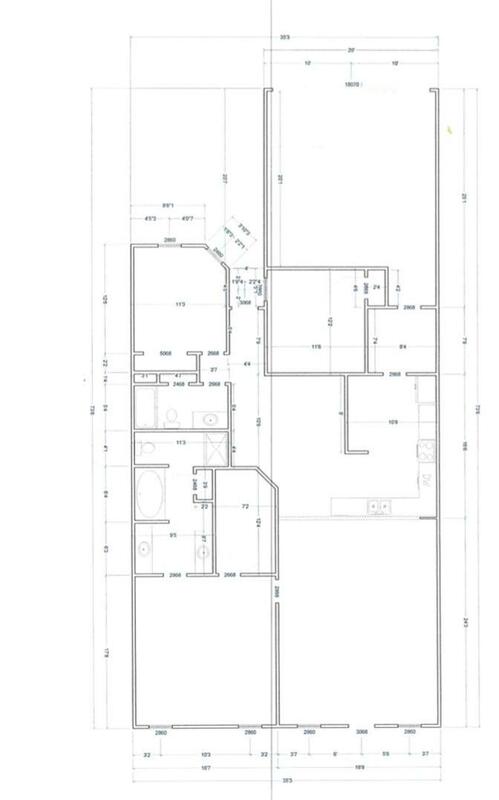 The is an end unit condo with an estimated completion date of April/May 2019. 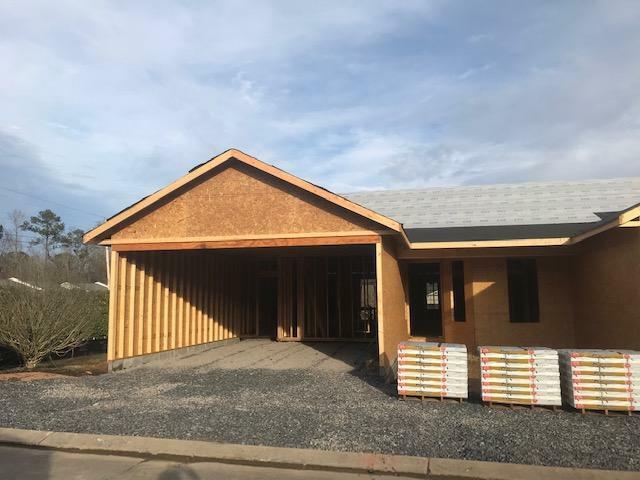 Condo features a formal dining area, large kitchen with breakfast bar open to living room with cathedral ceiling, spacious master bedroom with walk in closet, and a covered back porch. Call today and select interior finishes! These condos are zoned for New Hope Middle & Northwest.